No, it’s not my wedding but a wedding I’m attending this summer. Two amazing people who I know are getting married this summer and I feel honored to be invited. And since it is a summer wedding I wanna wear a pretty, long summer dress. I don’t know the style or the color, except that I wanna stay away from white of course and black. I’ve been looking online and found these four on Asos that I really like. If you have any suggestions please link them below. 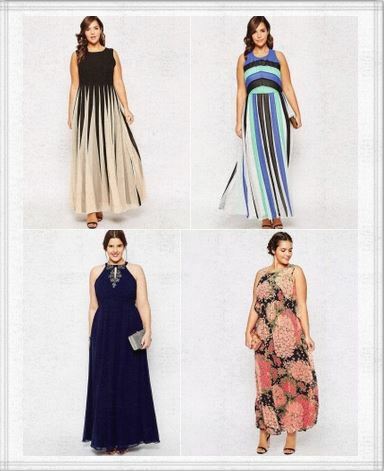 I like the third dress, the dark blue one, it is beautiful!